Community pharmacists are valuable health care providers given their accessibility and distribution throughout the community, extended hours of operation, and clinical knowledge. 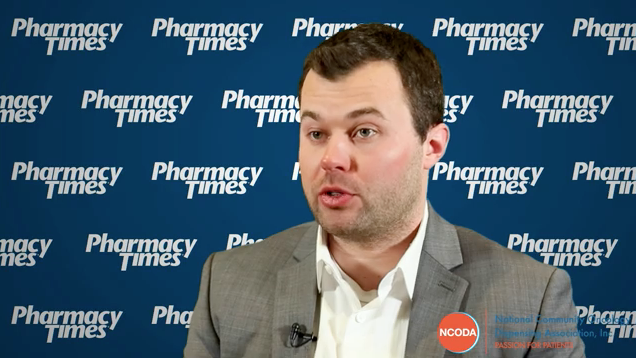 Using the patient care process (PCP) can transition the community pharmacist's role from traditional dispensing to more professional, patient-oriented care. Researchers published a study in the Research in Social and Administrative Pharmacy journal analyzing the PCP’s utility in a community pharmacy. They aimed to identify how pharmacists employ the PCP when filling prescriptions and evaluating medication therapy appropriateness. Assess the patient’s medical problem and drug therapies to identify drug related problems. This requires a pharmacist to use pharmacotherapy knowledge while analyzing a patient’s past medical history and his or her current disease states requiring therapy. They use a pharmacotherapy work-up (PTW) to determine appropriateness of therapy (indication, safety, efficacy, and convenience) while identifying, resolving and preventing drug-related problems. Develop a care plan. 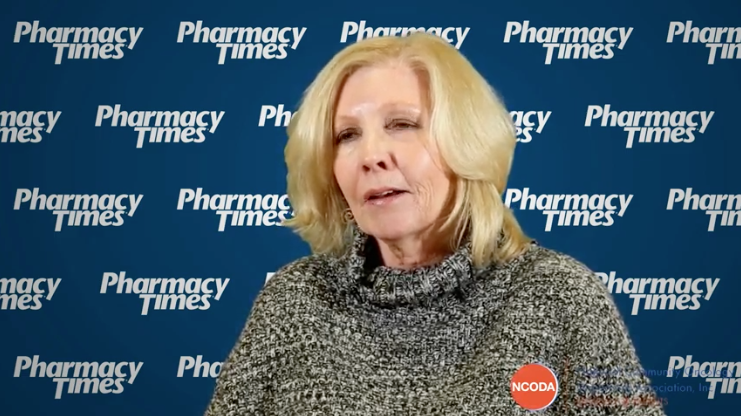 The researchers found pharmacists primarily conducted care plan activities at pick-up, as this is when they discussed the goals of therapy and interventions. Conduct follow-up evaluations. 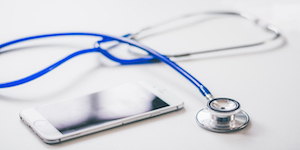 The study found only one-third of pharmacists planned a follow-up time with patients to evaluate therapy appropriateness. Many pharmacists conducted components of a patient care process, but didn’t complete a full pharmacotherapy workup. This was often due to the technical routines and medication-focused communication that drove the dispensing processes. 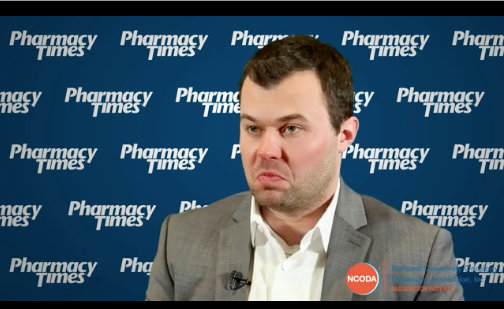 Current pharmacy workflow is oriented toward authenticating prescriptions and dispensing activities, and pharmacists often gathered insufficient clinical information to evaluate medication appropriateness. Interactions were generally transactional and nonpatient-centered. During most interactions, the pharmacists asked directed questions, expressed uncertainty when counseling by saying “maybe” or “probably,” and often overwhelmed patients with counseling information. Community pharmacists can use opportunities to enhance patient-centered communication by engaging patients in more personal dialogue, recognizing emotional cues, and asking open-ended questions, the researchers concluded. They added that community pharmacists must take advantage of their unique accessibility by using the patient care process to communicate drug information effectively, develop care plans, and follow-up on safety and efficacy. communication using the patient care process. Res Social Adm Pharm. 2017; pii: S1551-7411(17)30361-3. doi: 10.1016/j.sapharm.2017.07.002.